What are the Top 5 reasons organizations & schools just like yours choose Stephanie as their speaker? 3. 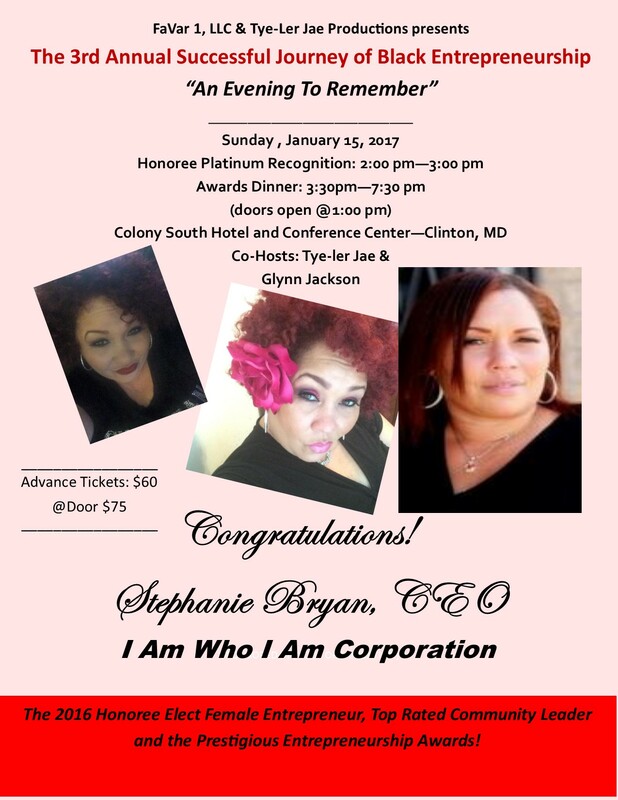 Speaker & Trainer: You will laugh, cheer and even cry as Stephanie motivates, inspires, and challenges them to achieve more! 4. She is Authentic in who she is and what she believes. 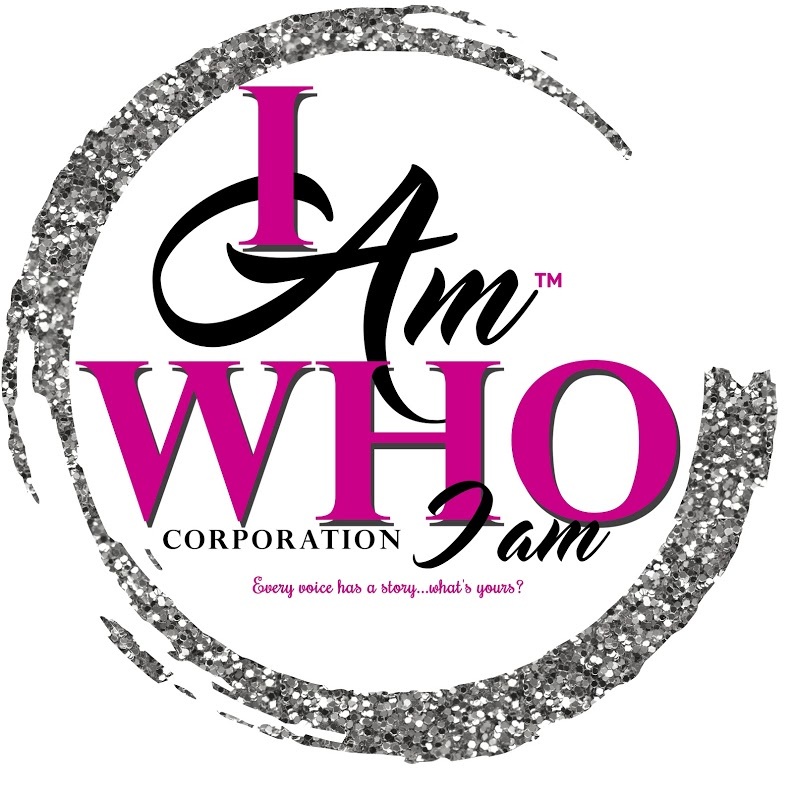 "Motivating a young girls to recapture who they truly are"
" STEPHANIE IS A LIFESAVER. I wanted to literally kill my daughter for the disrespect. She has helped me NOT to take it personal and live my life. Yes my daughter has her moments, but all teenagers do, however we have a better relationship now through the tools she gave me- Thank you so very much. I would recommend any parent going through with their child to at least try the 30 day session" Tracy Stairwell. 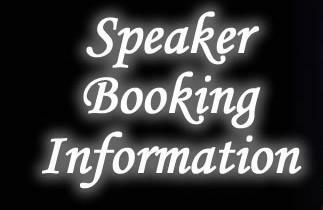 Want to learn more about how to bring Stephanie's award-winning programs, seminars, or keynotes to your school district or conference? Every Voice Has a Story...What's Yours?